The finalization of the extension and refurbishment of Supernova Koprivnica (18.500 sq m GLA) shopping park by additional 500 sq m is underway. The new brands Orsay and Office shoes will open their doors for the first time in Koprivnica city, whereas Hangar 18 and Tutto Bene will be opened with a brand-new look, in larger and refurbished shops. The opening of this new part of Supernova Koprivnica is planned for mid-April 2019. During April 2019, works will commence on the expansion of Supernova Sisak East in Sisak. The retail park will be expanded by another 2,700 sq m, where the famous international brands C&A, Pepco and Tedi will open their doors. The opening of the new part of the center is planned for the autumn 2019. Branimir Mingle Mall in Zagreb has entered the final stage of its refurbishment and reconstruction, focusing on its leisure concept and attractive interior. This spring, Orlando fitness center will open on 1,230 sq m on level -1, and in the gastro corner, patisserie and street food restaurants will be opened on the ground floor in Branimir. The refurbishment of the new Supernova acquisitions, Mercator center Šiška and Mercator center Kranj Primskov, will start this summer. Supernova bought 10 Mercator shopping centers which it plans to refurbish and rebrand them as Supernova centers in the next 2-3 years. About 10 million euros will be invested in the renovation and refurbishment of all the centers during the next period, depending on the needs of each particular center. The renovation works’ objective is to raise all the Mercator centers to a completely new level, in line with the Supernova standards. All modifications will be managed and supervised by Supernova´s construction and marketing departments, in cooperation and with the support of their partner company M2 for the management and maintenance of shopping centers. Supernova will already start this year with the refurbishment of several shopping centers, the first of which will be the Ljubljana Šiška and Kranj Primskovo during the summer. 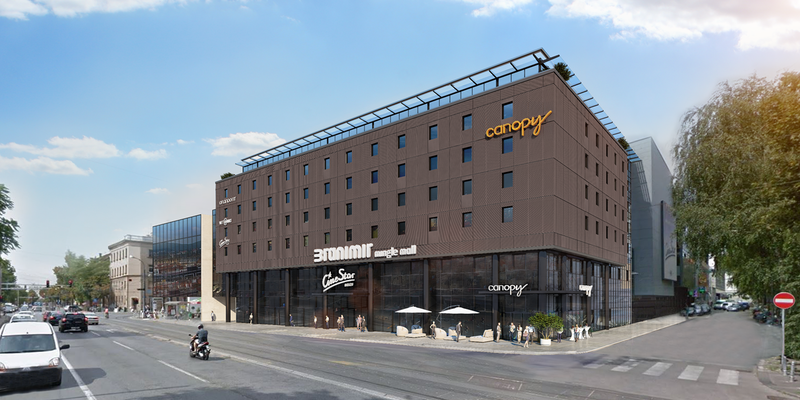 During summer 2019, exterior and interior renovations will start at the Mercator center Šiška. The food court on the first floor will be refurbished while outside parking, underground parking, and the façade will be renovated. 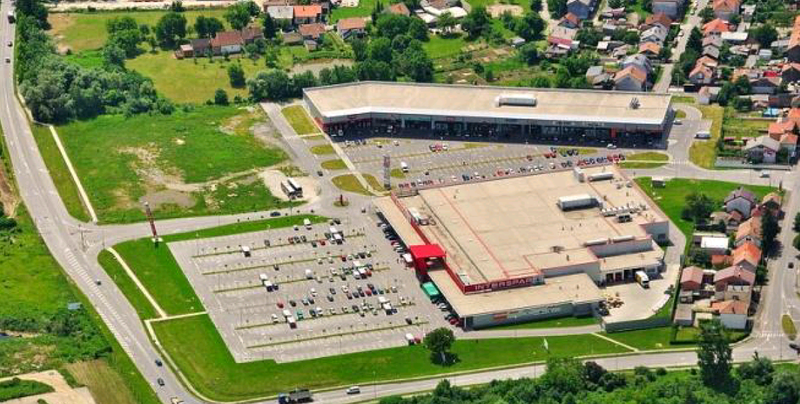 In Mercator center Kranj Primskovo, Supernova will also refurbish some parts of the existing center but intends to improve the tenant mix as well. Supernova plans to renovate floorings and toilets as well as upgrade parking lighting and signalization systems. Supernova will also improve the tenant mix by relocating existing tenants as well as by introducing new brands, especially in the gastronomy sector.